Well, we DO appreciate that saving lost souls is indeed, "not everyone's cup of tea"! And thank you to the reviewer for saying that this is good and selfless work that deserves applause. 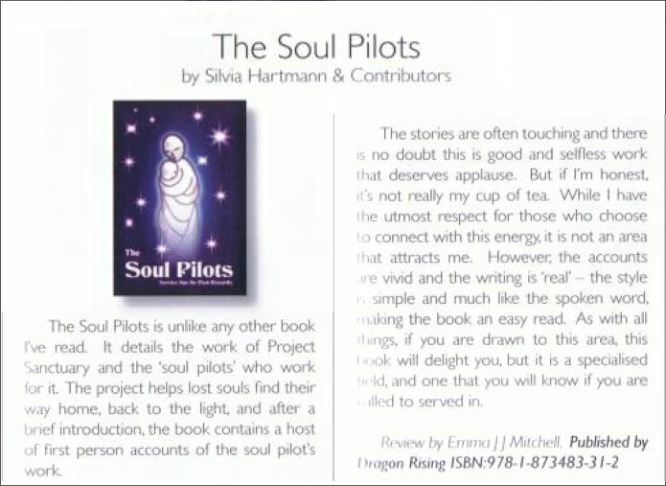 Soul Piloting is one of THE most fascinating things to do in Sanctuary, and for those for whom it IS a cup of tea, it is a very, very special cup of tea that is healing, enlightening, deeply moving and simply amazing.